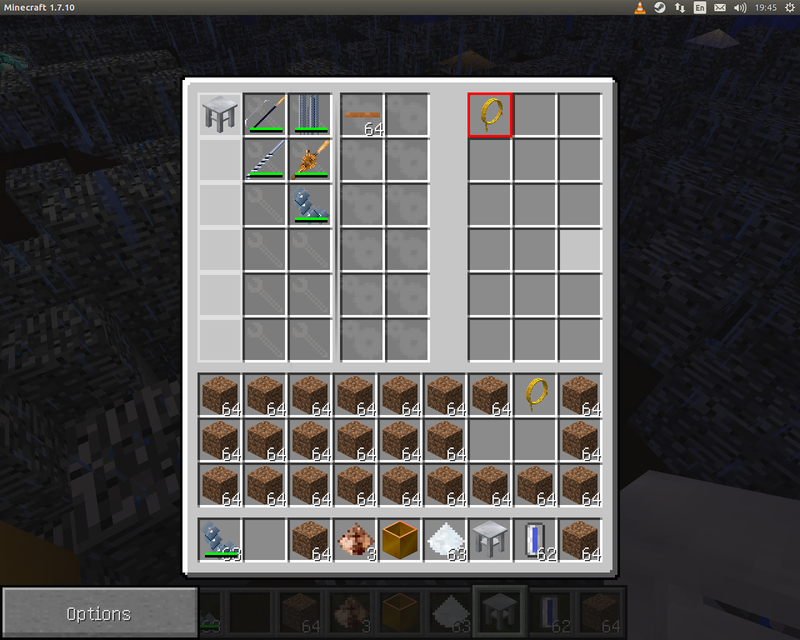 ok so you have to use the other set of dies, well the way NEI works with your wires is very deceiving. thanks for the help. Due to incomparability with TerraFirmaCraft coremod removed. The post was edited 1 time, last by Foghrye4 ( Apr 17th 2017 ). Umm, do we need that long to make a mesh? And, is there anyway to add custom melting recipe in the crucible for the muffle furnace? The post was edited 3 times, last by wormzjl ( Apr 18th 2017 ). Also how would you know the output fluid with this? This will work fine too. Do you think it would be possible to have a solar version of the evaporator? So basically it runs from the heat generated by the sun instead of burning fuel. The post was edited 1 time, last by Foghrye4 ( May 4th 2017 ). So basically transformer/rectifier is no longer useful now? The post was edited 1 time, last by wormzjl ( May 6th 2017 ). Yep, its seems its no longer useful. Are you going to re-implement wire on fire? This makes wire intersection and insulation basically unimportant? It still will burn if connected to MFU. Non-insulated cables lose energy if they touch ground. The post was edited 1 time, last by Foghrye4 ( May 6th 2017 ). YPXxiao, do you mean that you want to re-upload mod archive to another site? Sure. Just leave link to Industrial-Craft forum. Could you tell me how to translate the IHL,Or is not translation?